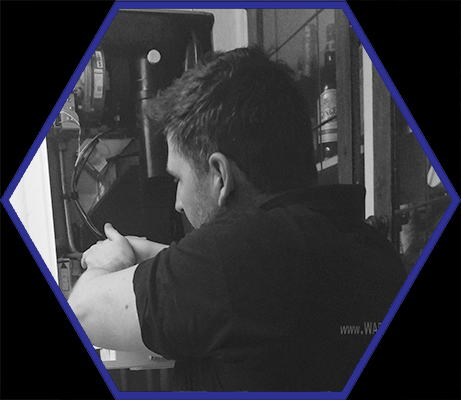 We specialise in repairing and installing all boiler and heating systems, our engineers are fully accredited to gas safe and oftec so you can be assured of our credentials. 0% finance on new boilers. We are regulated by the FCA. Safety First : For your peace of mind all our engineers undertake a CRB check as we often work with vulnerable classified groups such as nursing homes, schools, hospitals …. So we make sure our engineers are safe to work in your home or business. 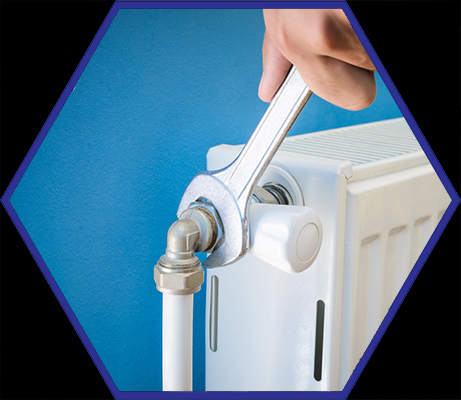 So if you just have a leaking tap, a broken down boiler or you need a new boiler and heating system installed then please get in touch today and we would be happy to help.